sweetriot is a social enterprise producing chocolate-covered cacao nibs and bars. WorldBlu and it’s principles of democracy represent the future of organizations. 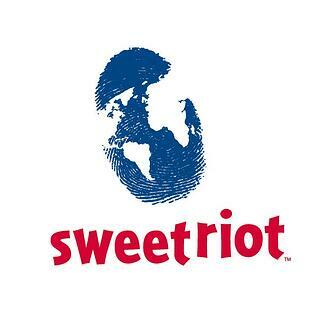 For sweetriot, we believe in empowering each full-time Rioter and we consider democracy at the core of employee empowerment.